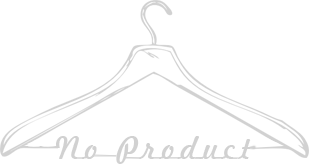 ALDO's Sieria Kitten Heel Pumps are a pair of stylish steppers. 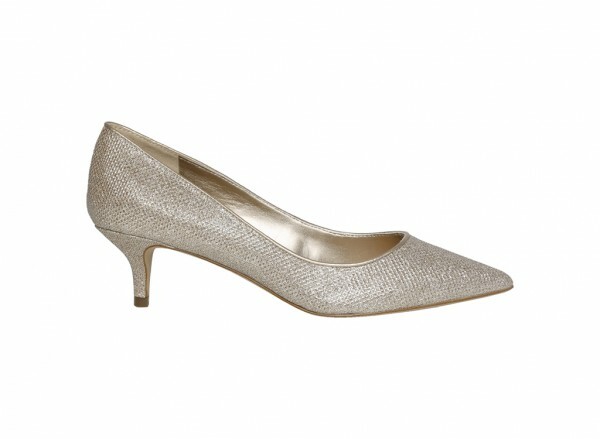 Great for those who prefer heels but wish to stay comfortable, up shoe game with these silver pumps. 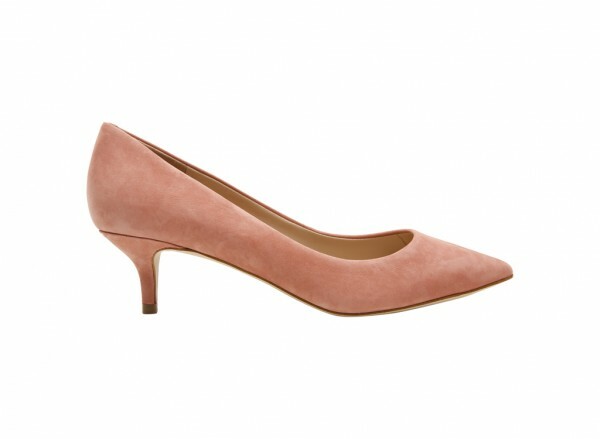 Style these women's pumps with a little black dress.